Happy New Year ! Boy how time flies, Calendar Year 2019 should prove to be an interesting one in the tax world. First, we would like to thank our loyal clients for putting their trust in us. As the new tax laws are dissected, it is important to stay informed on the changes that will affect you the most. To keep up with these changes, you can follow us on Twitter @gallipoliwealth or "like and follow us" on our Gallipoli Wealth Management Facebook page. We hope you see the value in working with us to pursue your financial goals. We remind you that our firm has proudly served the Jersey Shore and its surrounding areas for over 40 years. 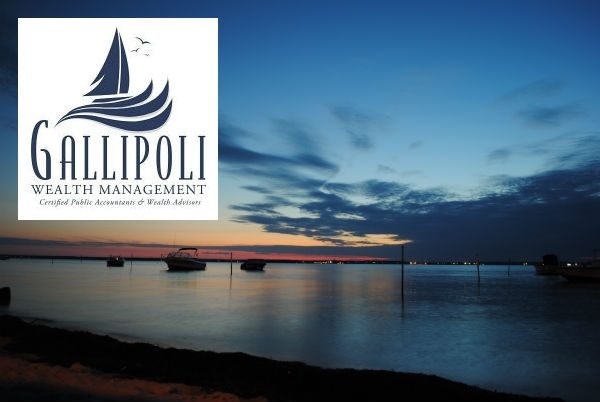 Lou Gallipoli, Sr. built the firm based on trust and integrity. Our firm specializes in wealth management, tax planning and income & estate tax preparation.